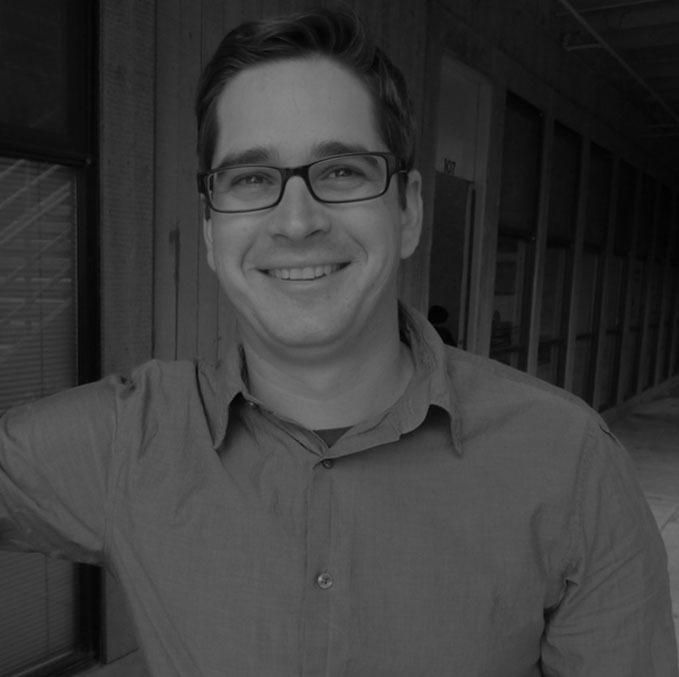 PEOPLE | MIKE ZIELSDORF — Pacific Coast Land Design, Inc. Personal Interests: family, a new home and two daughters. Mike combines creative imagination with a clear understanding of how to build almost any design. Add to this a strong work ethic and the ability to manage sub-consultants or complicated projects and the result is a person that everyone wants to work with. 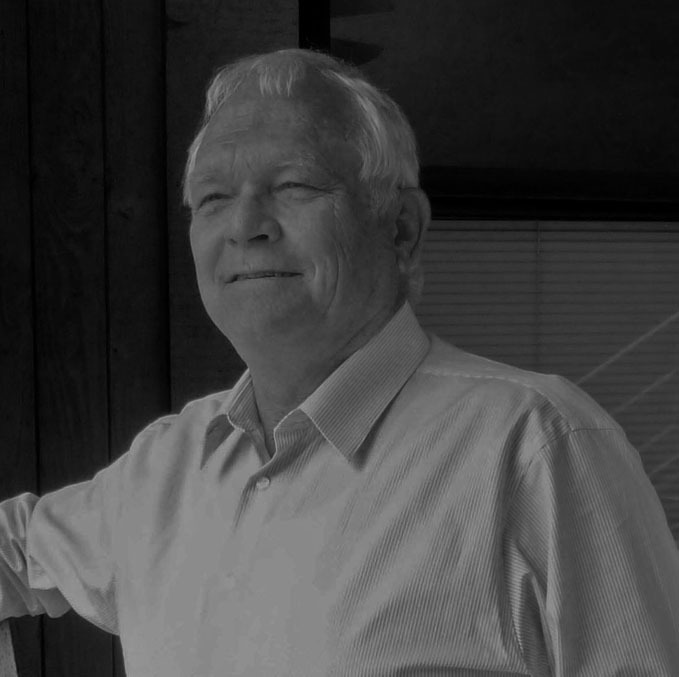 Mike is the center of Pacific Coast Land Design’s day to day operations. Since 2009, Mike has administered the construction of Newhall’s downtown Main St. redevelopment and the Santa Paula Bike Trail. He maintains a strong office design workload as well. Mike lives in Ojai with his wife, Cory, and two daughters. He and Cory enjoy spending time caring for and nurturing his daughters. Mike also enjoys community involvement at the County and City level.